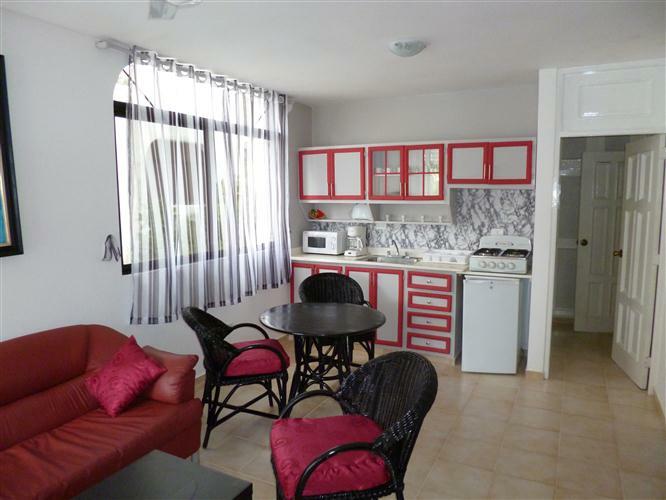 Apartment in Sosua for sale. Do you want to live on a beautiful tropical island at an extremely affordable price? Look no further. 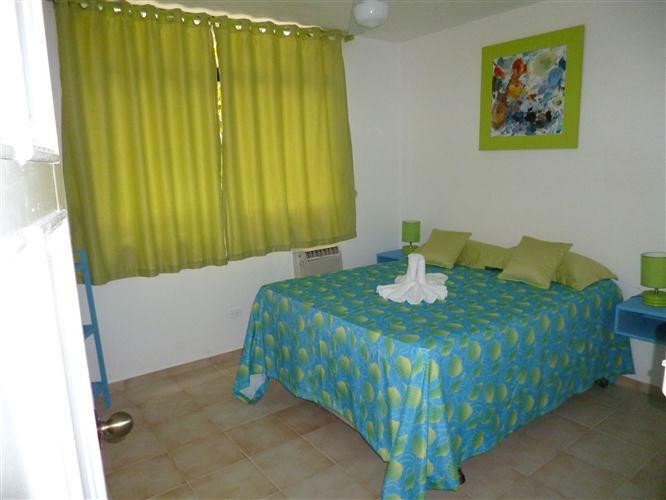 This one bedroom apartment is located in the hills of Sosua just a short drive from the center of town. 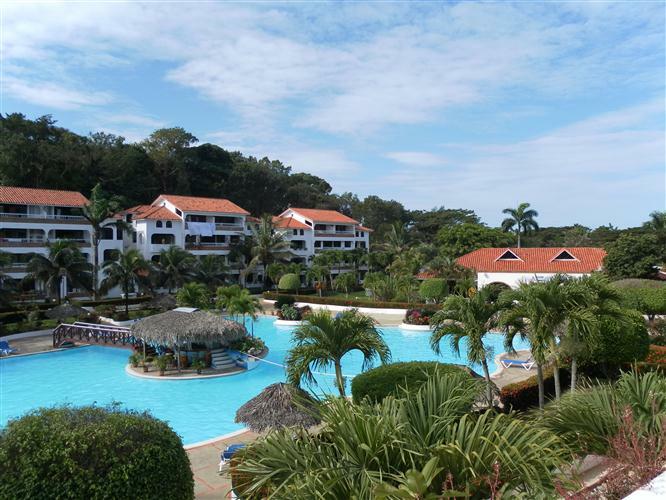 Sosua has all of the amenities one could ask for—a multitude of restaurants, bars, and shops, a full service hospital, 2 large supermarkets, and great schools. 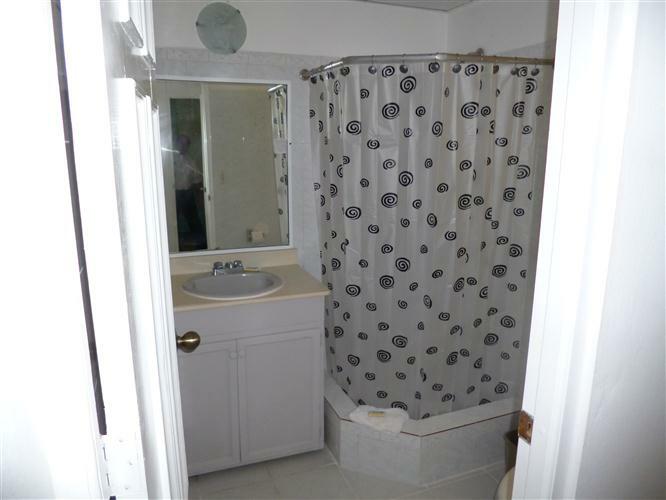 The apartment itself has been recently upgraded and has a brand new kitchen and bathroom. 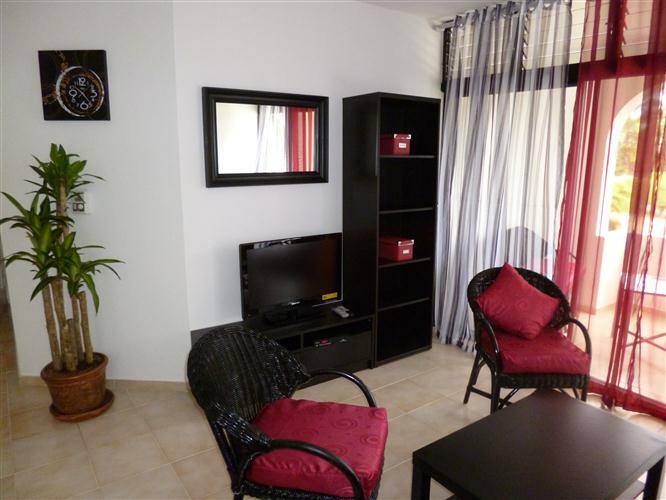 The apartment features an open plan living and dining area and spacious bedrooms. 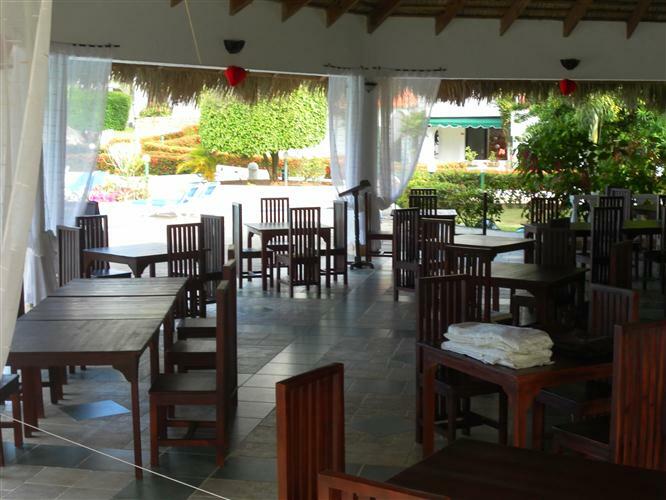 The complex itself is very well maintained and offers a multitude of services including a free shuttle bus that takes people into town, a gym, laundry, restaurant, coffee bar, and laundry and cleaning services. 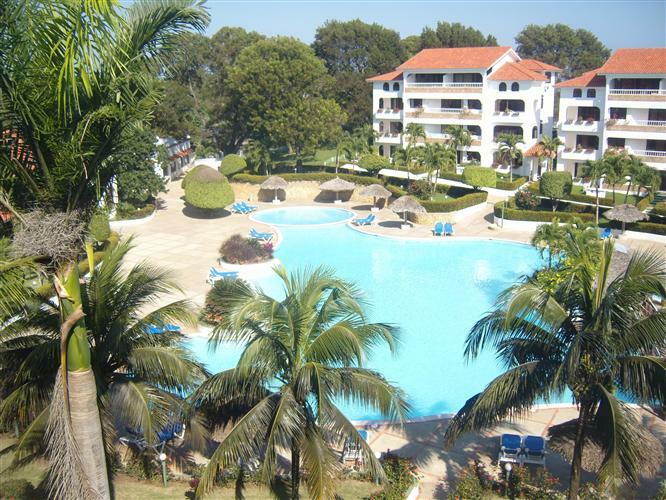 The complex also boasts one of the largest swimming pools on the North Coast. 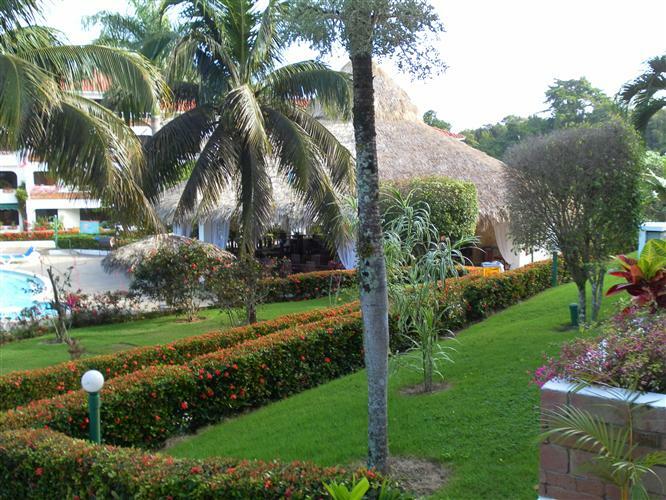 The friendly management, maintenance and housekeeping staff, are there to help owners and guests alike. 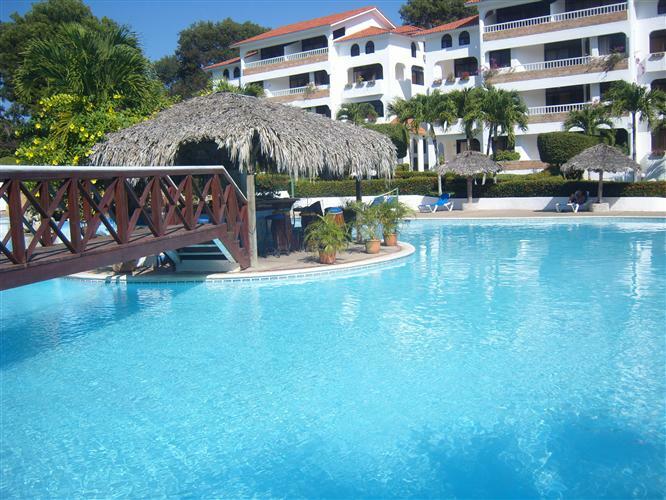 For more information about this apartment in Sosua or other real estate in the DR, please complete the ’Request’ box.